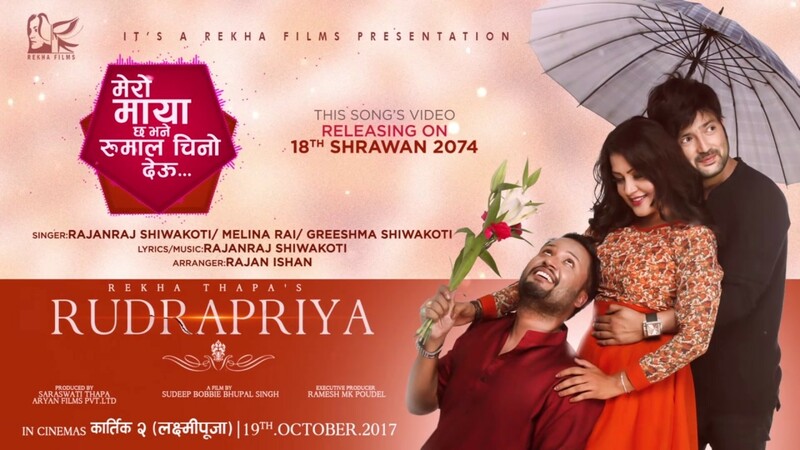 RUDRAPRIYA (2017 / 2074) is the Nepali movie made under the banner of Rekha Films. The movie stars Rekha Thapa, Aaryan Sigdel, Rajan Ishan in the lead roles. 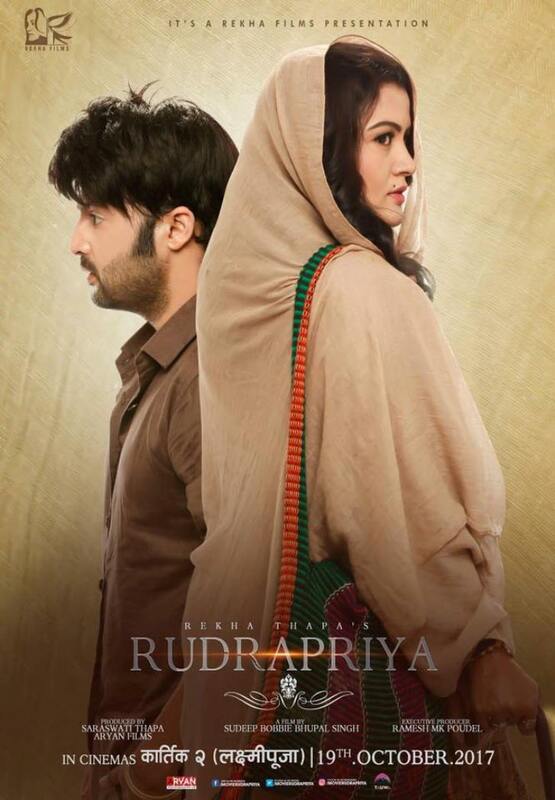 The movie is scheduled to release on Kartik 2, 2074 (i.e on October. 19, 2017). 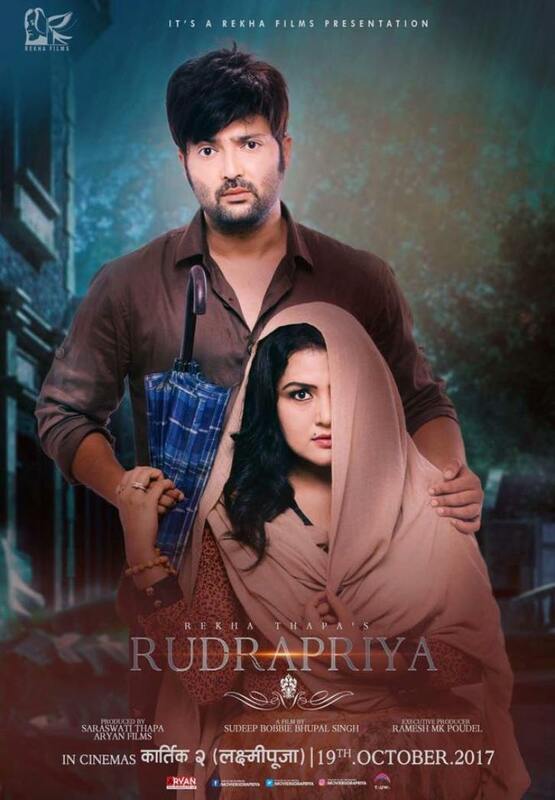 Rekha Thapa and Aaryan Sigdel starred RUDRAPRIYA first look has been released. The duo is back again starring in the same movie after a long gap. They had given super-hit movies like Kismat, Kasle Choryo Mero Man and Hifajat. But later due to their personal ego they were not doing movies together. 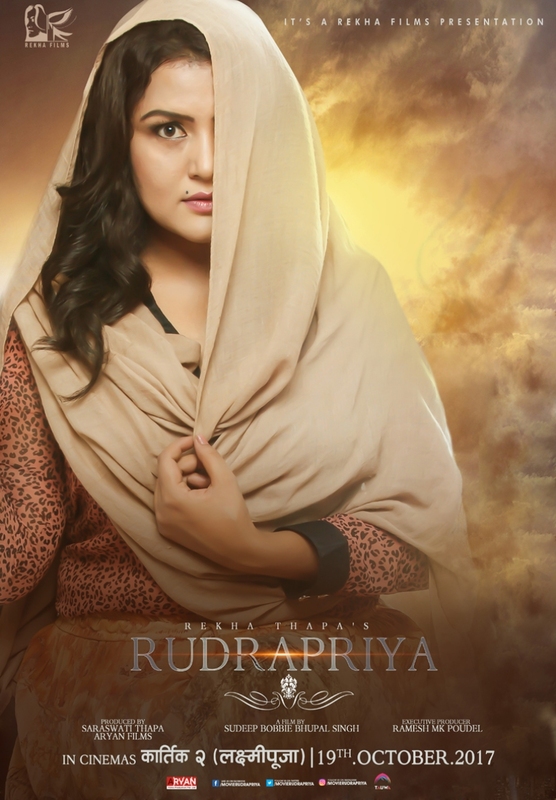 Rekha Films Presents Nepali movie RUDRAPRIYA starring Rekha Thapa, Aaryan Sigdel in the lead role.